Manual MSK medicine is an acknowledged treatment for back pain. There are only subtle differences as to how an Osteopath or Physiotherapist treats an injury, it is a question of slightly different skill sets, but it’s all based around what is termed manual medicine. 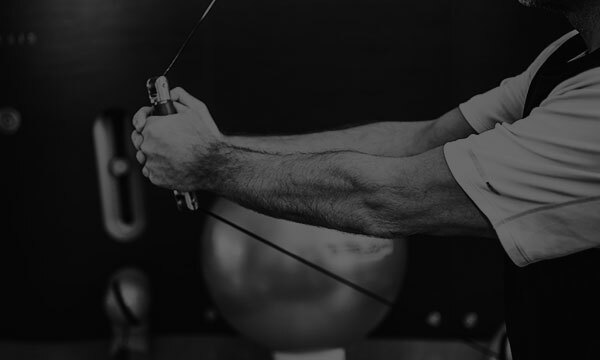 Our multi-disciplined approach covers all these options and allows you to move seamlessly between Osteo, Physio, Sports Massage, Acupuncture, and Rehabilitation as required. If you know which type of treatment you require, simply click on the Treatment tab above. However, if you need guidance, call the Clinic as our Reception team have been trained to best advise you. Specialist care for your MSK (musculo-skeletal) injury from onset to the recovery of full and active health. You’ve taken the first important step of arranging treatment for your MSK injury. Research clearly demonstrates the benefits of seeking early intervention. By addressing the symptoms ideally within the first three or four days, you can dramatically reduce the likelihood of it becoming long-standing. 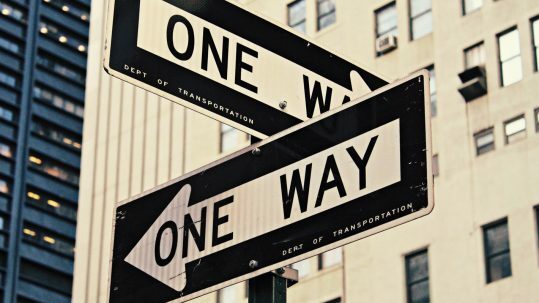 If however, you have been struggling for some time, a multi-disciplined approach is often more effective. 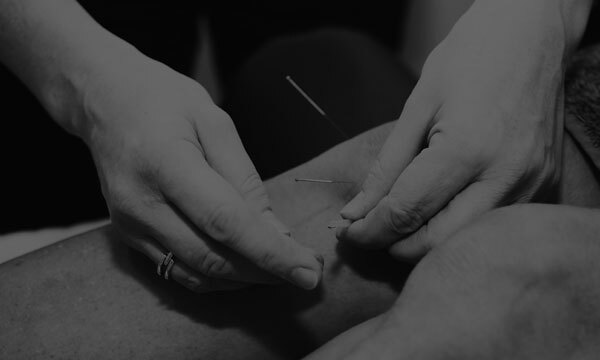 We have found a targeted combination of treatments such as Osteopathy, Physiotherapy, Sports Massage or Rehabilitation, enable both a quicker resolution of the injury and a reduction in the chance of it re-occurring. 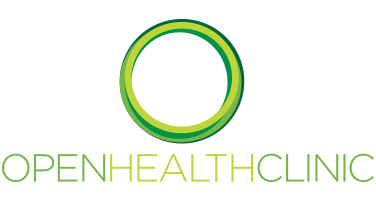 Openhealth Clinic are a specialised team of highly experienced and qualified MSK practitioners. Over the years we have built a safe and effective reputation, second to none. In fact we routinely treat the more complex case presentations, where previous intervention has proved ineffective elsewhere. Part of our clinic ethos is to provide the absolute minimum number of treatments necessary; our consultation times are often extended compared to other health clinics and we feel this helps achieve better and speedier outcomes. Over the last three seasons, we have also been proud to supply MSK Support to the World Championship winning Mercedes AMG F1 team. Close working relationships have also been forged with a selection of Orthopaedic Consultants we consider to be at the top of their field. This facilitates immediate access to a Surgeon should we feel your presentation warrants it. Similarly, we can arrange urgent MRI scans either locally or in London. See our Partners link. The clinic is a purpose built facility with parking immediately outside. We’re situated in Ascot, on the Surrey Berkshire borders within the SL5 postcode. We cover local towns such as Sunningdale, Sunninghill, Virginia Water, Camberley, Windsor, Bracknell and Staines. We are covered by all private medical insurance companies including BUPA and AXA PPP, but please see our FAQs for further information, as it is your responsibility to ensure your treatment is reimbursable by your medical insurance company.